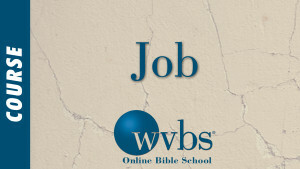 The WVBS Online School is designed to provide students with an online, comprehensive, in-depth study of the Bible. 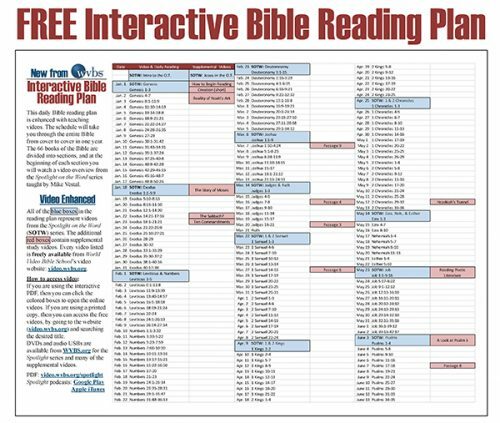 The lessons are pure non-denominational teaching based on an accurate "drawing out" of what the Bible teaches, not reading into the text what someone might think it teaches. 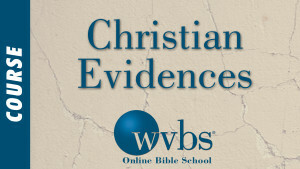 The courses cover every book in the Bible, plus four additional subjects which help you in your understanding of the scriptures (such as The Bible from God to Us, Hermeneutics, Christian Evidences, and Greek). 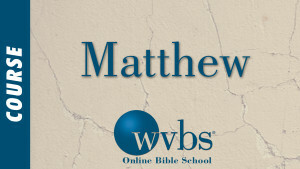 The school is designed for anyone who wants a focused, organized and thorough study of the Bible.